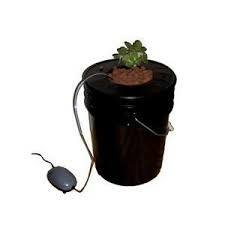 One of the easiest methods of Hydroponics, (more specifically aeroponics) is the bucket bubbler system. It can be made with everyday household items, is easy to maintain, and just about anyone can do it. In fact it's the only method for hydroponics I have any experience with because of the very limited space I have inside my home. Don't let its' simplicity fool you though. I have had no problems getting great results with growing bell peppers and tomatoes in my bubbler bucket systems. Hydroponic systems are commonly thought to be too technical for the average gardener. I remember hearing hydroponics for the first time and automatically assumed it was some expensive space-age technology requiring alot of chemicals and materials. It turns out that it is actually easier to setup and maintain a hydroponics system than it is to grow your vegetables in dirt. Hydroponics has been given a bad reputation due to it's use in the Marijuana industry. But it is such a great tool for growing your own vegetables year round in your home. Your vegetables, herbs, and spices grow faster and larger then they would if planted in dirt. 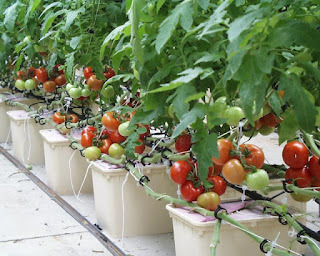 Hydroponic and Aeroponic technology is continually improving, and people are constantly coming up with many ways to create systems using everyday household items. Here's an awesome DIY cattle panel greenhouse design from Alan (aka TexasPrepper2) at HomesteadAdvisor.com. It appears to be simple enough for a single person to construct in less than a day and yet is sturdy, functional, and even looks great. 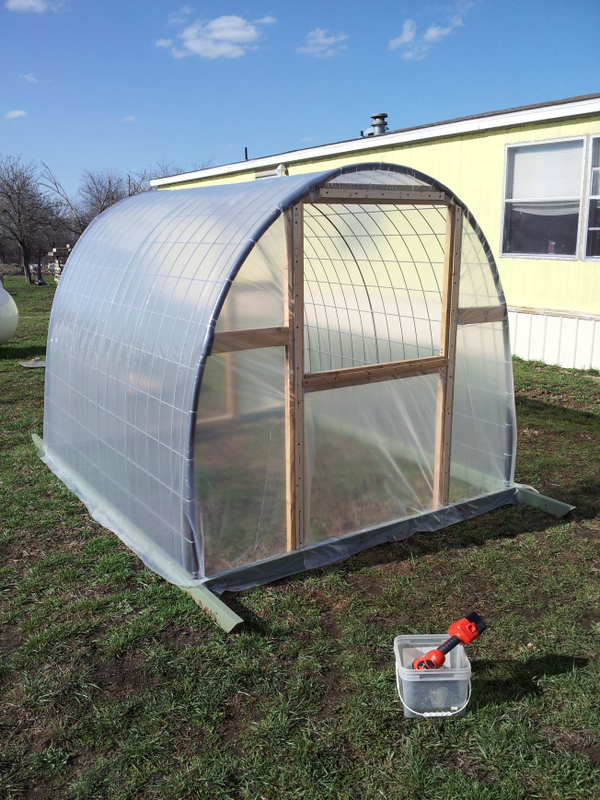 With just a quick estimation, this greenhouse would cost about $120 to build with all new materials. And if you have extra lumber, nails, screws, etc lying around you could probably build this for next to nothing. An organic farm in Freeport Maine has engineered and adopted a clever idea of using used cooking oil from local restaurants to heat his large greenhouses in the winter time. It's an idea that should go viral as it saves the local restaurants from paying to have their used cooking oil taken away, and the organic farm acquires a nearly free heating source for its greenhouses that is much more environmentally and economically friendly than its alternatives. UPDATE 2/19/14 - This contest is now over and the winners have been chosen. To view the winners, please go here. Stay tuned for the 6th giveaway starting in March 2014. 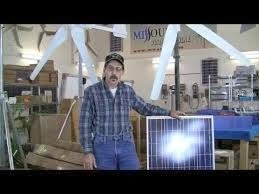 Jeff from Missouri Wind and Solar is having his 5th solar panel and wind turbine giveaway this month. This time there will be 4 lucky winners. This could be a great opportunity for anyone wishing to start or even expand their home renewable energy system.